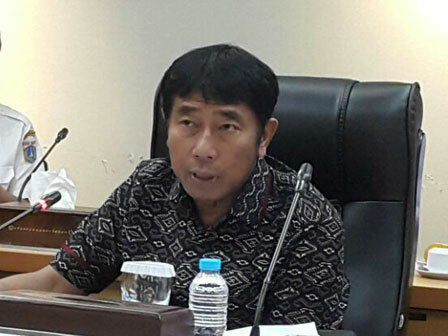 City Council assessed Jakarta Provincial Government becomes better and more integrated in inventorying their assets.
" We are grateful that all sides can be integrated and involved to inventory government asset"
It is because all structures from RW to city levels are involved in inventorying existed assets. "We are grateful that all sides can be integrated and involved to inventory government asset. Surely this year we can get Reasonable Without Exception (WTP) predicate," mentioned Abraham Lunggana, Deputy Head of City Council, Wednesday (2/28). According to him, Jakarta Government doesn't get WTP from Audit Board (BPK) until now is due to asset inventorying which is not optimized yet. "After all can be integrated well, citizen can look for City asset by online through website," he explained. He hopes all City assets could be registered continuously. While his side wants City to solve assets which are still managed by private sides immediately.